Yaaaaaaay BLUE! Yaaaaaaaaaay WHITE! 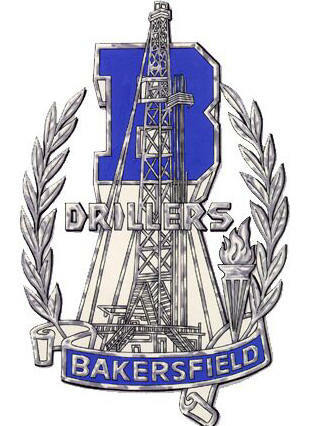 Yaaaaaaaaaay DRILLERS! FIGHT FIGHT FIGHT!!! To be quite honest, Driller Blue is probably the color I use the least, so as a challenge, this one didn't come easy. I had decided on a nautical scene, and this was one in my collection - this is a section of Seaside Scene, which I stamped with Brilliance Mediterannean Blue Ink.... Not even sure how that inkpad got into my stash, or if I have ever actually used it before! I used watercolor paper and a single color of Twinkling H2Os to fill in the scene. 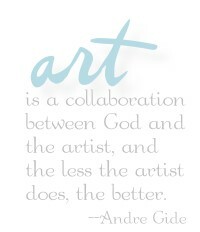 The sentiment is called.... Thinking of You. Heh heh....got all 5! I'd found these teeny shells for sale in town and the sand - local embellishment type stuff - and they fit in the depth of the oval Shake-It pouch. I grabbed a smattering of designer paper... LOL - yes, I still have 'that paper'!! If I'd had more stamping time this week I would have made matching DP with my Cover-a-Card stamps, but alas.....it was not to be. Did you know that you can enter these challenges too, using your Impression Obsession stamps? See the I.O. blog for all the details - you might even win a $25 gift certificate!! Be sure to check out the rest of the team's cards for inspiration....links are over to the left! 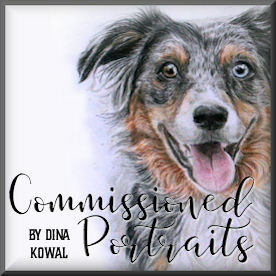 Fabulous work Dina! I love the backgrounds you have used behind the image, also a fab idea to make a 'shaker' card. Reminds me of Toile, so pretty! The real shells are a nice touch. Gorgeous color scheme and those shells and sand are AMAZING! What a really cooooool blue card! I love the shells, sand, and the picture too, of course! A wonderful and beautiful card! What a great idea to make a shaker card to incorporate the RSS ingredients - fab card!